Fajitas are the famous mexican recipe, they are made with tortilas. Tortilas are similar to chapati/ roti/ pulka. With tortilas they also make tortila soup, tortila chips and tortila flats. 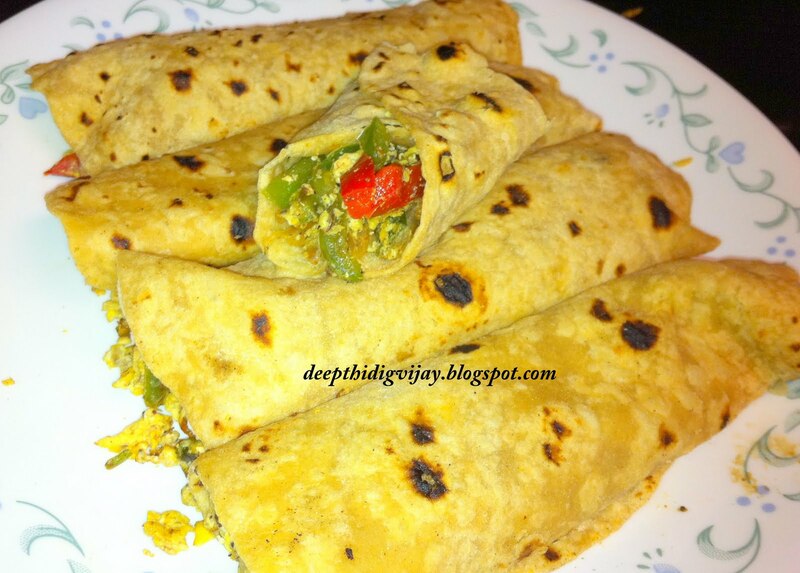 Fajitas are similar to chapati rolles in india. Fajitas can be made in to wide varieties based on the filling. Chicken fajitas , beef fajita and steak fajita are most popular menu of mexican recipes in US. Today i'm gonna show capsicum egg fajita recipe. 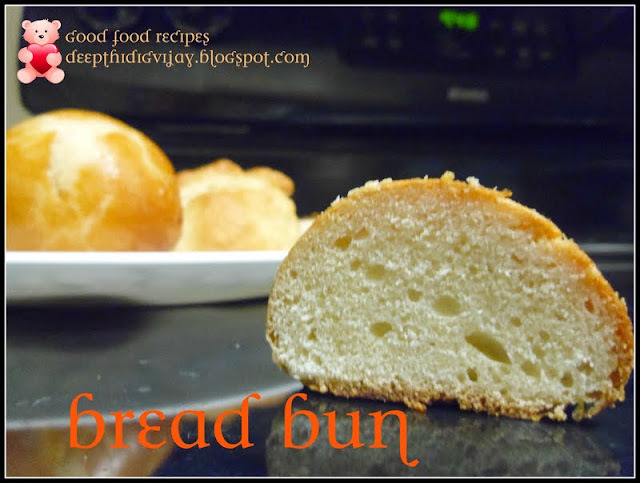 It is very quick and easy recipe. kids will love it in luch box. You can enjoy this for any meal breakfast/ luch / dinner. Take a pan and heat 2ts of oil in it. 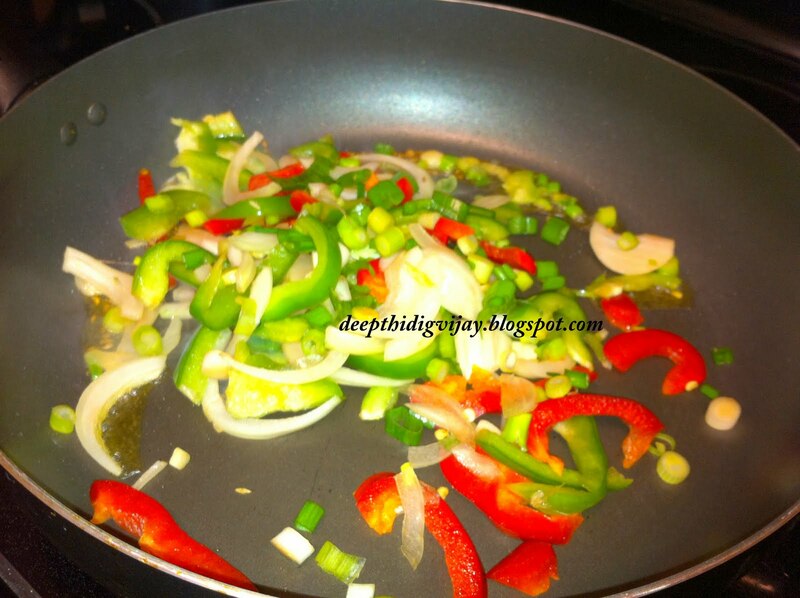 Add capsicum+onions and fry until half cooked under a medium flame, do not cook till they get mushy. Break open eggs and add it to the mixture in the pan and saute it until the egg is completely cooked. Now take the tortilas / roti/chapati/pulka and fill this curry in the middle and roll it. Heat in the microwave for 15sec and remove it. Looks delicious. Collect ur award from my blog dear! Love chicken fajitas from Mexican grill...Indian style fajitas...nice idea n I really love your recipe :) thanx dear for sharing!!! Thanks for dropping by Deepthi..You too have awonderful space.. happy to follow you. Thats one good and filling combo..love the india twist! Lovely and tasty fajitas... so good.. I do fajitas too without eggs though .. looks yummy.